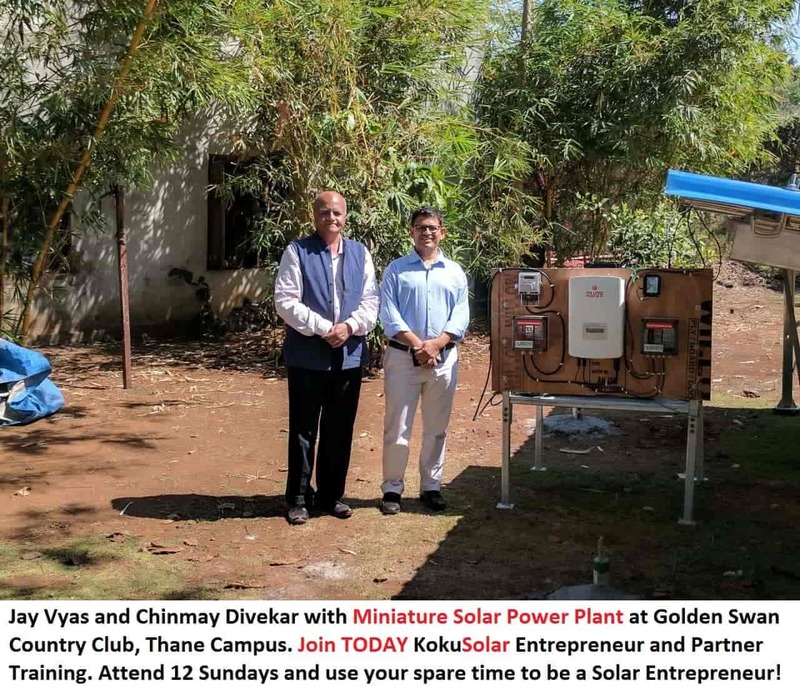 ADMISSION TO A SOLAR FUTURE! Learn to convert inquiry into ORDER! Solar is the MOST reliable energy as it is certain that the SUN will rise tomorrow! 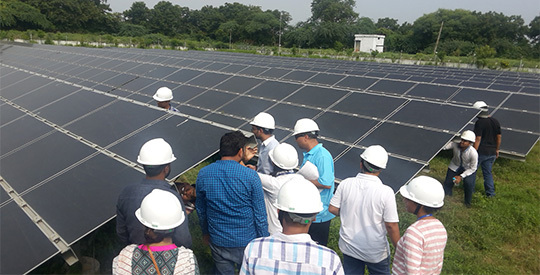 KOKU SOLAR is sharing the vision of installation of 175 GW of renewable energy in India by 2022. 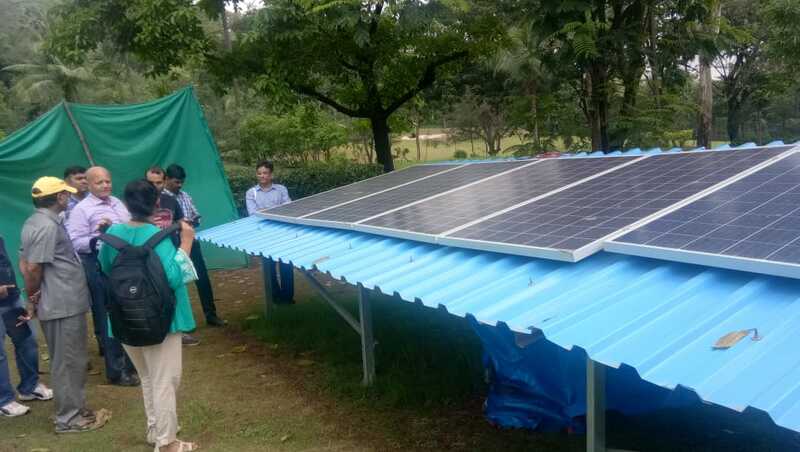 This includes 100 GW of Solar power of which 40 GW is allocated to rooftop solar power projects. 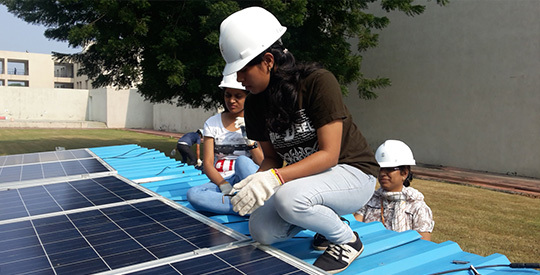 By March 2018, India should cross just 10% of its target to reach 100 GW of solar power. 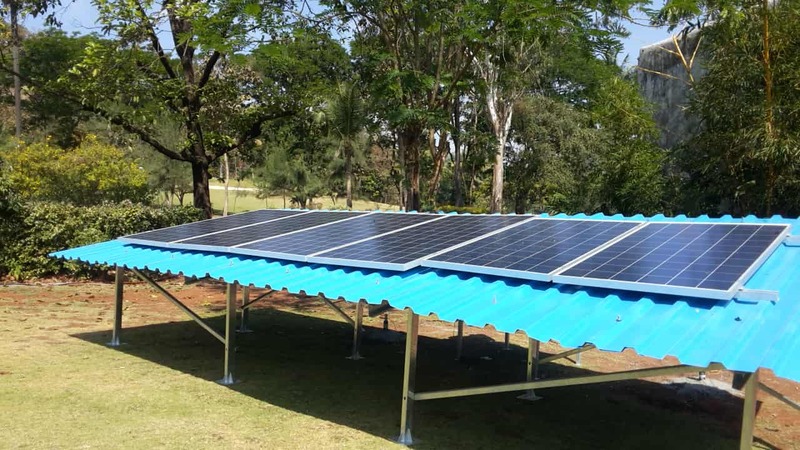 To give an impetus, the policymakers have proposed that every roof should be utilised to generate solar power to include Government buildings, railway stations, airports, state transport and so on. 100% electrification is one more initiative. Solar Parks, Floating solar plants are few more resourceful steps. 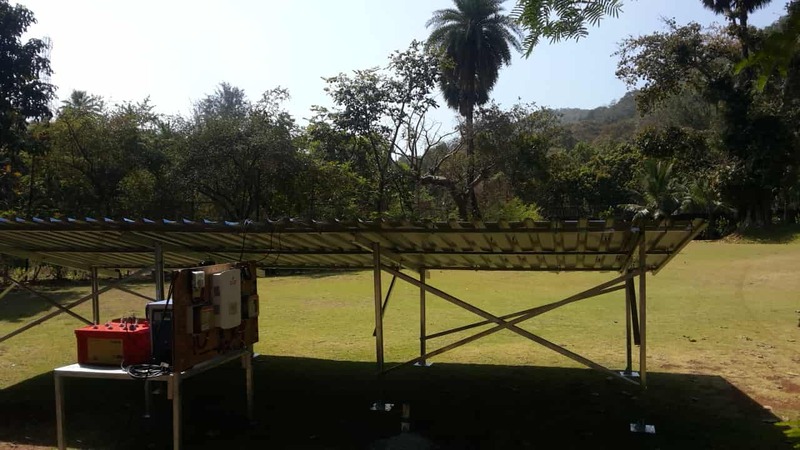 Solar energy in India has now crossed the seed phase that was driven by subsidy and incentives and entered the growth phase of rising demand and favorable economics. Policies like rent your roof and Netmetering are adding momentum. 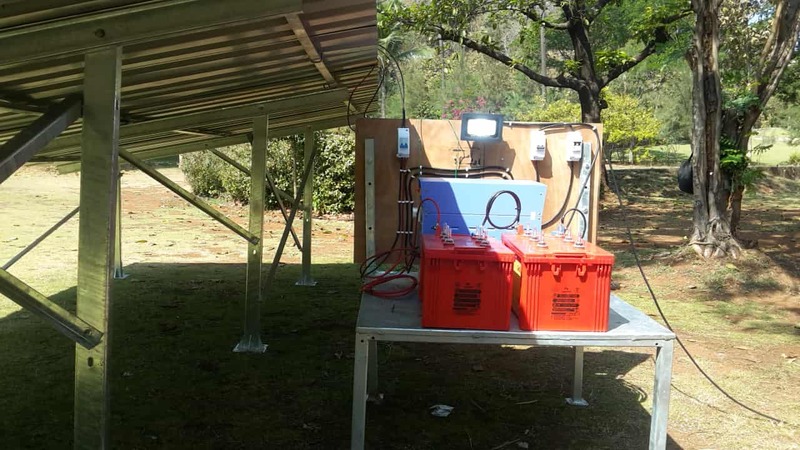 Solar energy is now seen more as a viable source in comparison with conventional grid power. Where median age in India is now about 28 years, India is one of the youngest countries in the world. 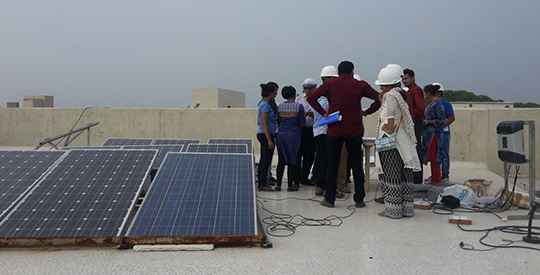 Creating employment is a big priority, solar not only provides growth in economy but also offers big employment opportunity! More than 300,000 people with different skills will be needed to support the massive expansion. Koku Solar has taken a lead to cultivate and refine skills of the aspirants looking forward to join this force. 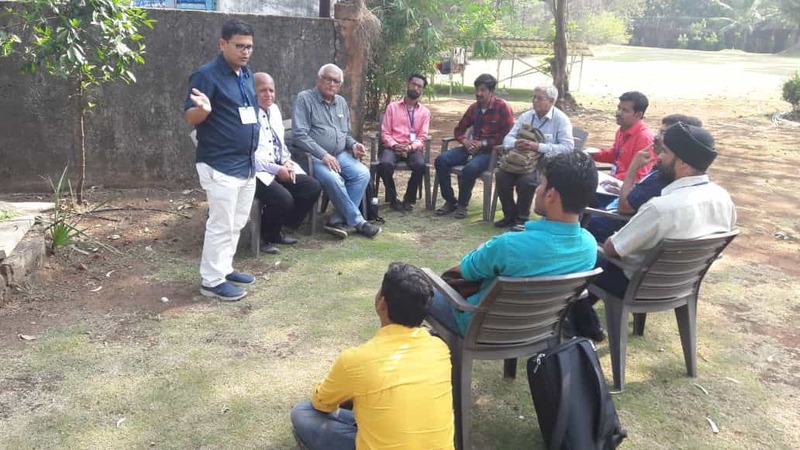 Education and training programs are offered that directly lead to employment or entrepreneurship creating wealth from energy for every aspirant. Climbing the ladder of career and creating wealth must go hand in hand. 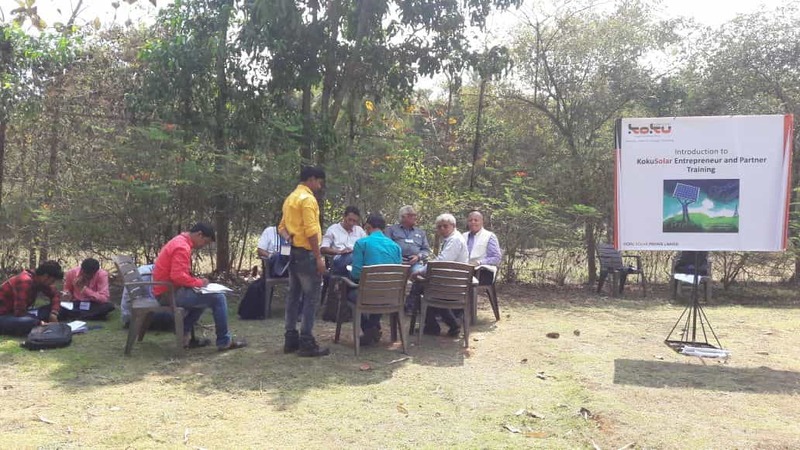 “Kitna Kamaya?” is the honest question for all aspirants! 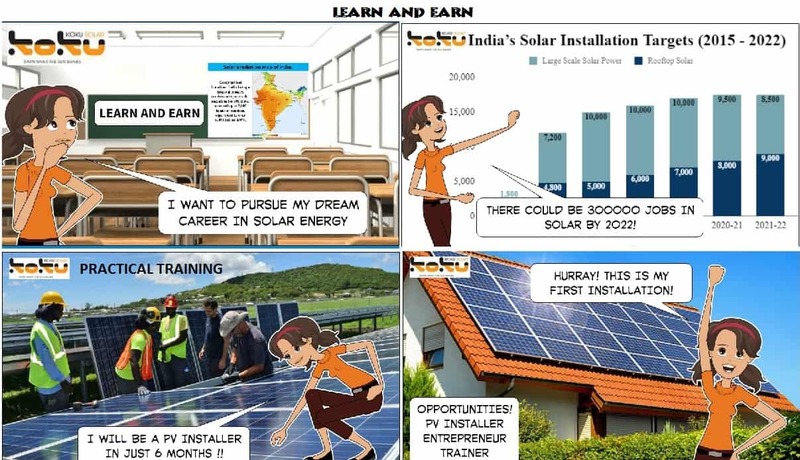 Koku Solar has found most of the aspirants are interested in becoming entrepreneurs, many of them prefer to pursue a career in installation and maintenance; some choose to be experts in marketing! Koku Solar invites you all to connect yourself to “WIRE”! 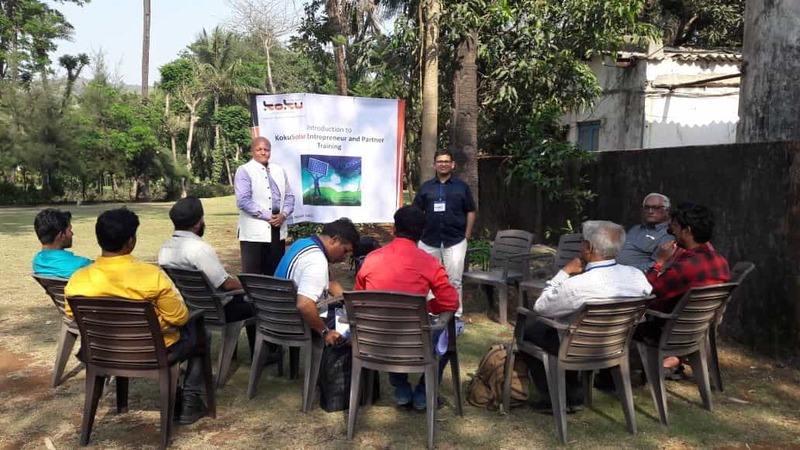 KokuSolar endeavors to emerge as a premier training provider in Solar Energy for business partners, installers, service providers, designers, marketing experts and electrical professionals. 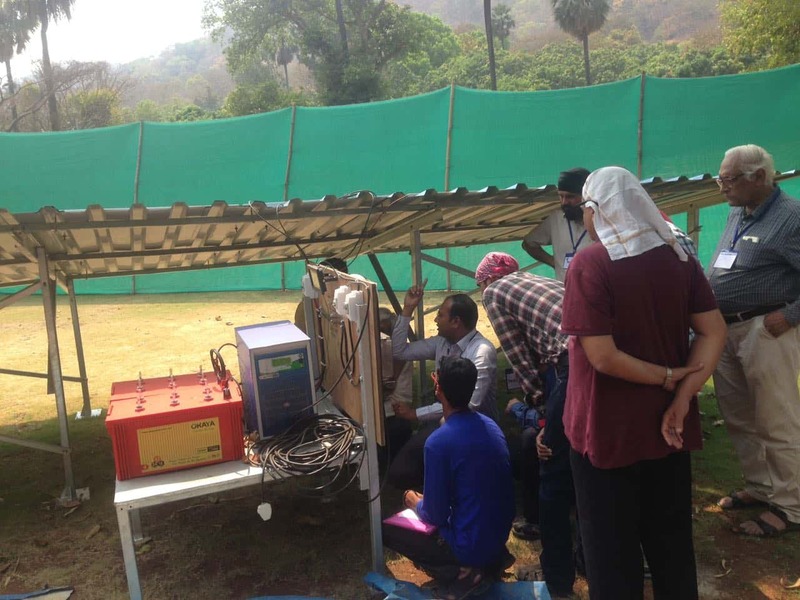 The founders of KokuSolar are experienced in solar industry for more than 5 years. 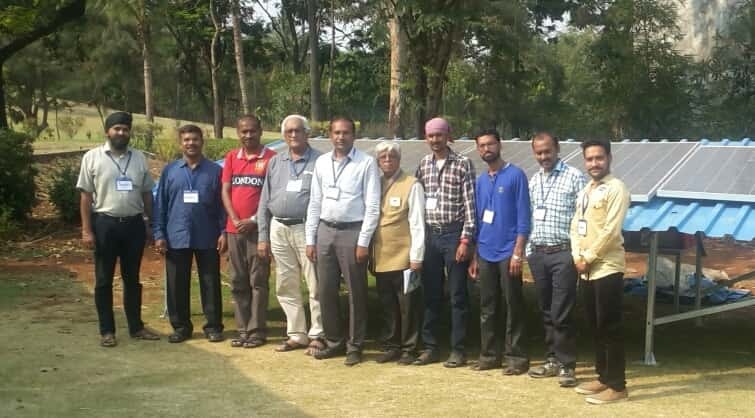 Along with a team of experts in various field of solar energy KokuSolar imparts result oriented training. Our training courses are designed to guide you as you prepare for a job or as a freelance consultant or an entrepreneur. 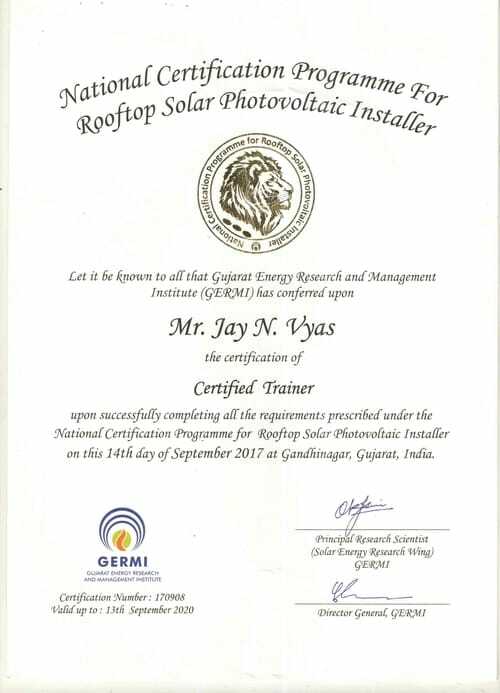 Easy to understand theories, practicals and regular tests in the business and science behind photovoltaic through the advanced skills needed to safely and effectively design, size and install a full solar PV array, offers complete orientation to solar industry. 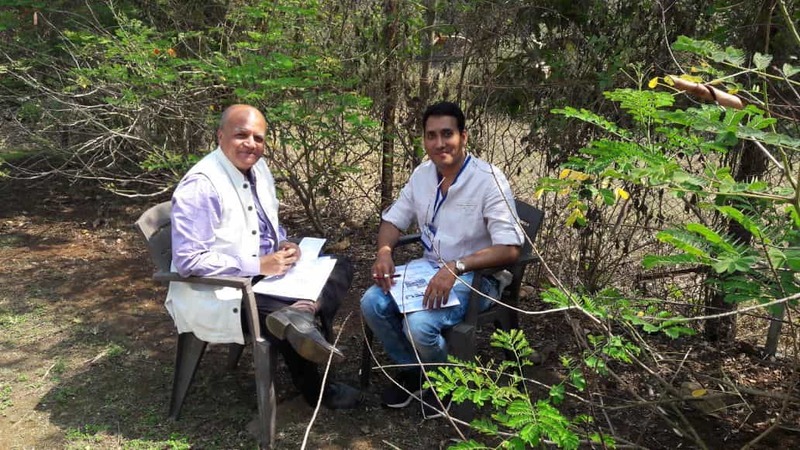 KokuSolar firmly believes that a career must create wealth apart from passion and interest. You will be trained not only to acquire skills defined in a course but also coached to apply your skills to make money. You will be always asked “Kitna Kamaya”? KokuSolar has designed and developed training programs putting your specific needs in mind! At Koku Solar, we offer training to eligible candidates to fill this gap. 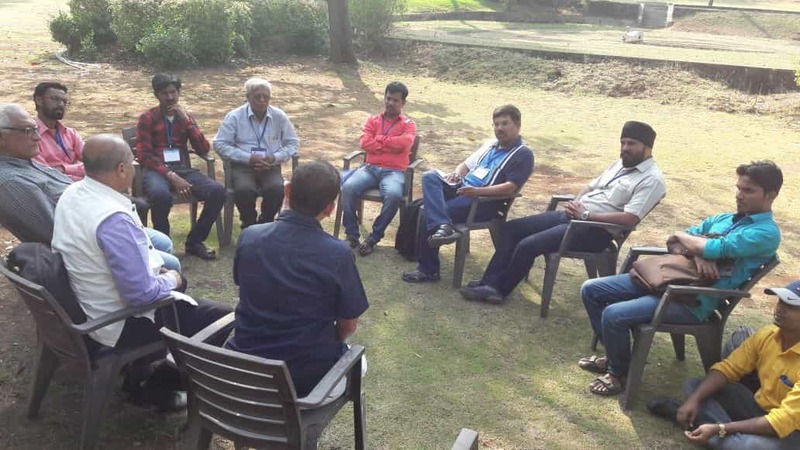 We shall not only train the candidates but also share our work with them at competitive remuneration and also offer them to be our channel partners. 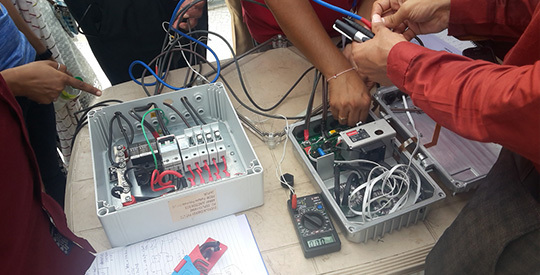 We see great potential for creating skilled people and entrepreneurs in Solar Energy business.